Religious education – What should children learn? Ask parents what is deeply important for their children to learn in life and they will often say things like being a decent human being, having meaningful relationships, leaving the world a better place, and being freed from personal hang-ups. How can children be helped to form their own personal and spiritual goals? Religious education … Continue reading Religious education – What should children learn? Posted on 24th January 2013 Author EditorCategories Meaning of life, ReligionTags children, Darkfever, Emanuel Swedenborg, ethical ideas, faith traditions, golden rule, Karen Moning, meaning of life, Offsted, parents, religious belief, religious education, secular society, spiritual belief, spiritual belief system, spiritual ideas, spiritual teaching, What should schools teach about spiritual ideasLeave a comment on Religious education – What should children learn? Inconsistencies in the Bible – Why? Don’t many people, who have given up on the Christian churches, just see inconsistencies in the Bible? Maybe. 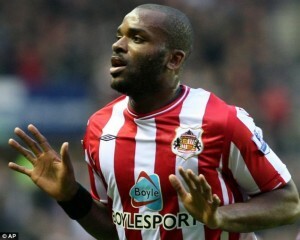 But the footballer Darren Bent doesn’t mind. He reads the Bible every day before he gets up and finds this has helped him cope with missing out on England’s Euro 2012 squad through injury. 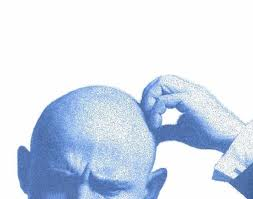 What makes this … Continue reading Inconsistencies in the Bible – Why? Posted on 5th September 2012 Author EditorCategories Emanuel Swedenborg, Swedenborg's teachingsTags apparent truth, Bible, blame, Christian, condemnation, conscience, Darren Bent, deliquent, Emanuel Swedenborg, enlightened understanding, ethical ideas, God, guilt, illusion, literal sense, Love of God, loving parents, permissiveness, persuasion, punishment, Sacred Scripture, spiritual ideas, spiritual meaning, Swedenborg, tabloids, Wrath of GodLeave a comment on Inconsistencies in the Bible – Why?